Shares in Steinhoff International plummeted by as much as 68% in Frankfurt after its CEO resigned and the company said it was investigating accounting irregularities. The global retailer operates thousands of stores across Europe, North America and Australia. 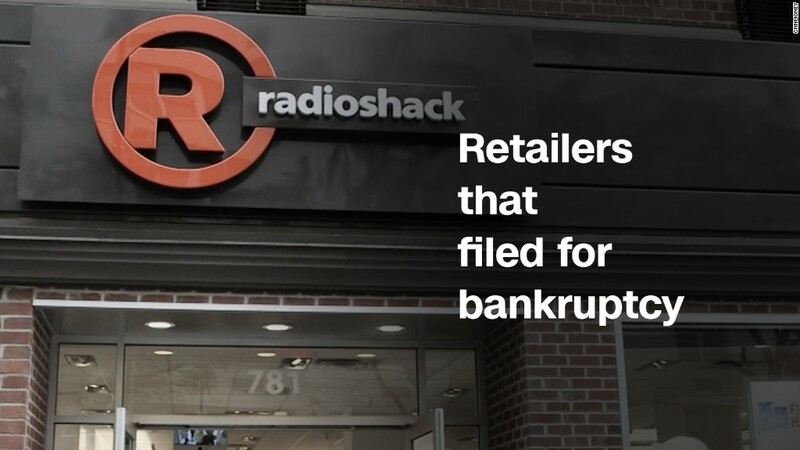 Its holdings include Sleepy's owner Mattress Firm in the U.S. and Poundland in the U.K. The dramatic sell-off was triggered by the announcement that chief executive Markus Jooste had resigned and "accounting irregularities requiring further investigation" had been uncovered. The firm, which was scheduled to publish its annual report on Wednesday, said it would release the results "when it is in a position to do so." It said it would also investigate whether previous financial results need to be corrected. Steinhoff has thousands of stores around the world. Steinhoff, which was already facing a criminal and tax investigation in Germany, said that it approached PwC about conducting an independent investigation into its accounting issues. The firm's market value on Tuesday had been roughly €13 billion ($15.4 billion). 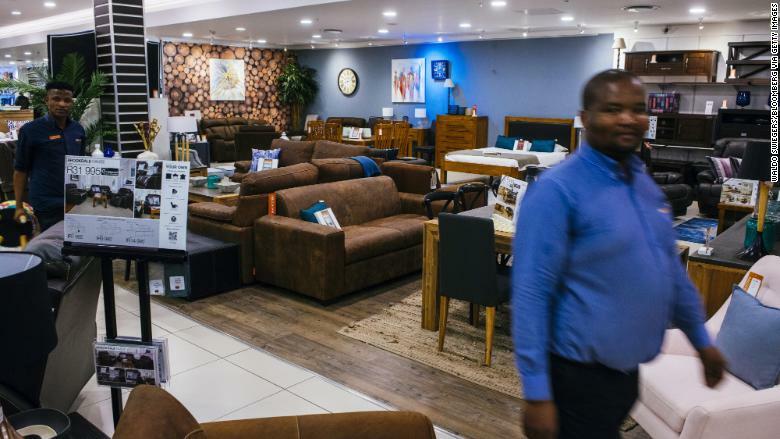 Steinhoff spun off its Africa business earlier this year, but retains a majority stake in the firm. Its stock tumbled by as much as 29% in Johannesburg. Steinhoff reminded shareholders in a statement that it "has a number of high quality profitable businesses around the world" and urged them to "exercise caution."